Mechanicals are metal elements and embellishments inspired by unique flea market findings and vintage pieces. 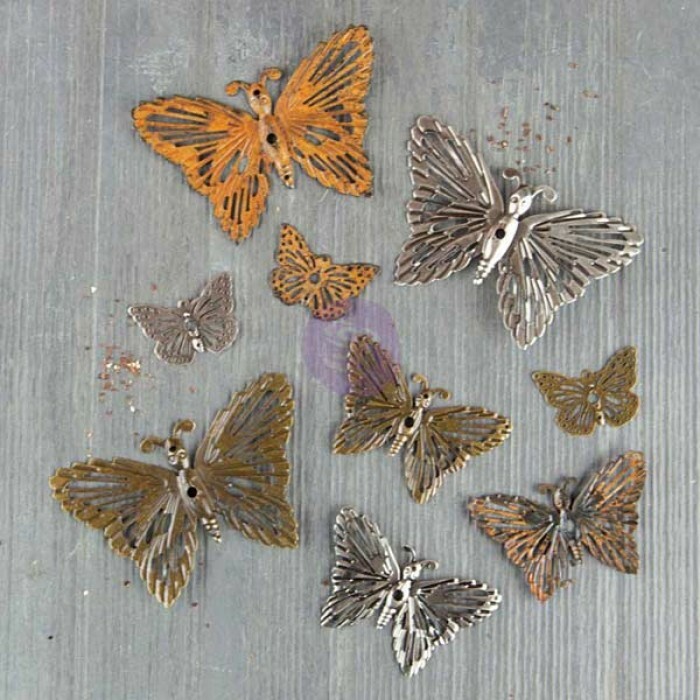 Mechanicals are extremely versatile and great for mixing and matching to create a unique and personal look in all kinds of projects - custom made jewelry, mixed-media arts, home decor and altered art. Soft Gel comes in 2 versions: Matte and Gloss. It's transparent, flexible and permanent after drying. 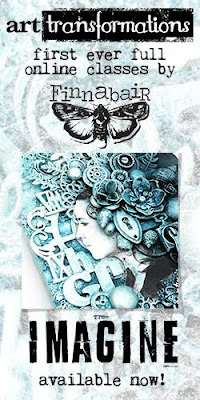 It can work as a collage adhesive, can be used for varnishing and is fantastic for transfer technique. It can also be a great base for custom gels and paints - simply mix it with pigments, inks or acrylic paints. 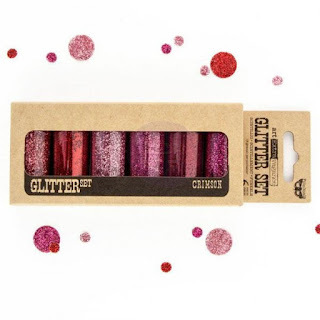 We have a wide variety of great quality Glitter sets in coordinating colors. Such sets make it so easy to create a gradient effect by using the coordinating colors. You can use them with our Art Basics Gel Mediums or Pastes to adhere glitter to any project or create custom paste if mixed with Gels or Pastes. You can also achieve a great effect mixing Glitter with 3D Gels - it creates a beautiful, sparkly and dimensional paste which you can easily apply with a palette knife. An absolute must-have for any mixed-media artist! 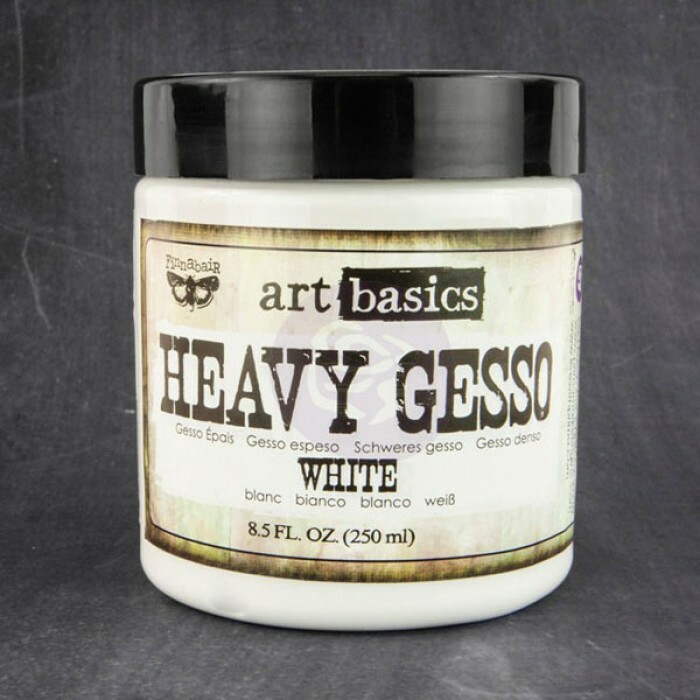 Heavy White Gesso is an opaque, matte ground acrylic. It dries very quickly and works perfectly with a variety of color products. Most often Gesso is used as a primer suitable for literally every kind of surface leaving a permanent, smooth, chalky background. Then it's super easy to apply any kind of media you wish. It is also great for covering and preparing a background for art mediums: it neutralizes colors on previously painted surfaces to provide a new painting base. 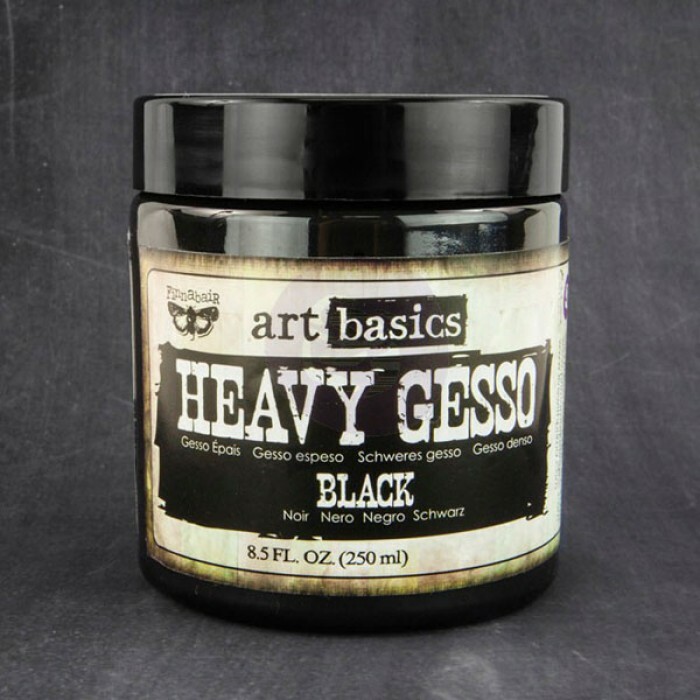 The basic use is the same, however, the main difference between the White and Black Gesso is that the latter may work very similar to chalkboard paint: you will be able to use chalks, white pens, pencils and the colors will really pop! And all this with just one layer. 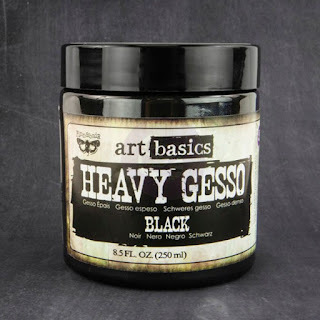 Black Gesso makes color stand out when used as a background. Linda especially recommends using it with the Opal Magic paints. Nothing works better than black gesso to get the gorgeous colors with a dusting of Opal Magics on top. 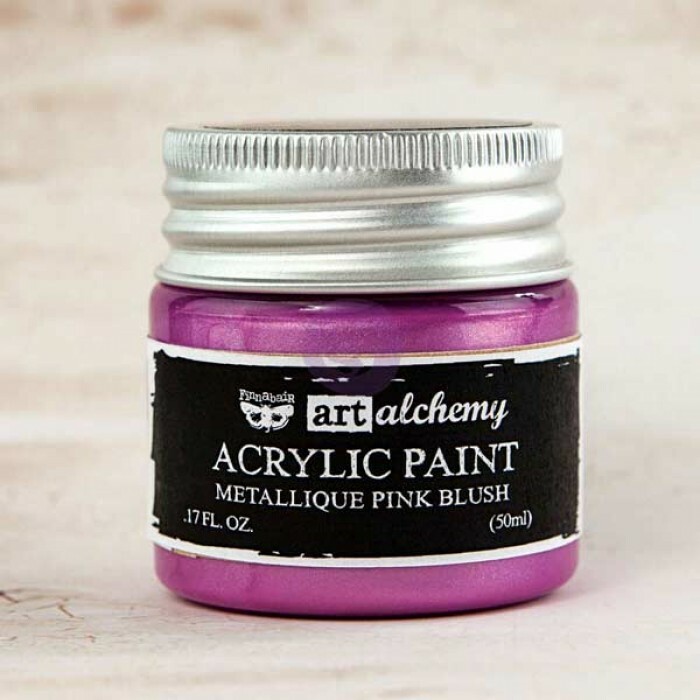 Art Alchemy paints are great quality metallic acrylics, highly pigmented, rich in color and permanent after drying. They give really good coverage; will work more like glaze when applied in a thin coat and full colour in thicker layer. There are two lines available: Metallique and Opal Magic. Opal Magics are unique two-tone iridescent effect acrylic paints that change tone from different angles - which gives you amazing different effects on dark and light backgrounds. 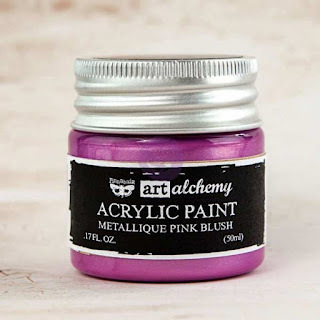 Art Alchemy paints are very easy to work with and great for both beginners and professionals. Crackle Pastes make everything better... ;) They are thick, permanent pastes which provide antique-looking, crackling effect. The size of crackles will vary depending on the thickness of the layer - the heavier the coat, the larger they are. The Pastes work on most surfaces, including canvas, wood, paper, metal, chipboard, fabric, plastic, etc. and can be painted with water-based paints. They come in many beautiful colors but the Clear Crackle Texture Paste propably gives you the most creative freedom, especially when you want the vintage effect and still have certain elements see through. 3D Gels add texture and dimension on any surface and work great with texture tools, palette knives and stencils. They are a great clear dimensional adhesive perfect for collage and assemblage including 3D objects such as embellishments, found objects and ephemera. 3D Gels are not too heavy so they're a perfect base for creating custom-made gels and pastes and work great with Art Ingredients line (glitters, flakes, beads).You can also mix them with color mediums like pigments, inks watercolors and acrylics. I decided to put all these products together, add a nice silicone paintbrush for good measure and give it away to one lucky person! Don't think too long - you only have time till November 1st and I will draw one lucky winner on Wednesday. Also note that you can find all the useful product info in the Art Files at the top of my blog: Art Basics, Art Ingredients, Art Extravagance, Art Alchemy. If you have any doubts or questions, make sure to leave a comment and all of us will be happy to clear things out for you! OMG! !Looks like Santa is here....Dear Santa, please send me my present! !I've been a good girl this year!He he...Good luck everyone,thank you ladies for this awesome choice of goodies! !Thank you Anna!! 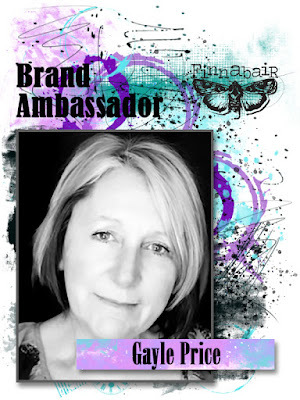 ALL Finnabair products are amazing! Plus the inspiration if the DT is always awesome! 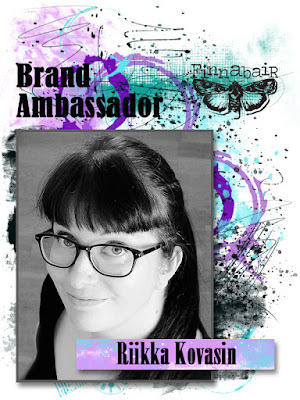 Thank you Finnabair and Finnabair DT! this is fabulous, And a fond farewell to these fabulous artists. Lucky we will still see them around. Thank you for all you inspiration and creativity. Thank you all for sharing your creativity. I was truly inspired. It was a fabulous team! Very inspiring projects and soooo much texture everywhere, love it! What a stunnng and generous give away...the team made such great choices...would love to play with these mixed media materials! And a farewell also means a new beginning...all the best! Would love to try this stuff! wow, it's really inspiring! This Creative Team is amazing! I have been inspired all year long from the amazing talent on the Creative Team! Your creativity always brings joy and happiness to all! Thank you! I will certainly miss you all! Thank you for the incredible inspiration you've given me. 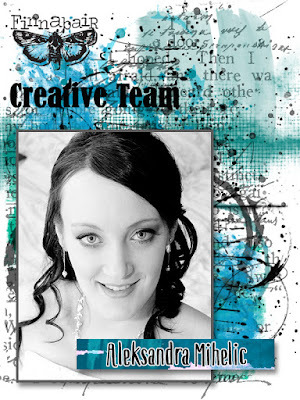 Your blogs, tutorials and work have enabled me to start on my creative journey. 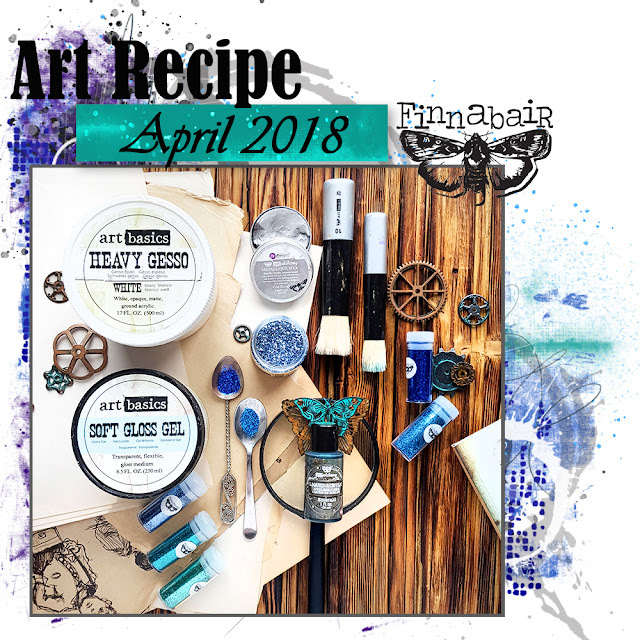 I am just getting into mixed media, and I'm proud to say that I've been having a blast using Finnabair products. Thank you for all of your hard work! You will be missed! Thank you all for the inspiration you provide each and every day! I have been so inspired by your team this year, loving the differences in their artistic sensibilities....the sum total of their talents is rather overwhelming, but they have made projects still seem doable to those of us who might not be quite as blessed..😁....the package you put together is delicious....your art supplies are always so rich and beautiful...I always look forward to seeing new products...they never disappoint, just get better and yummier....thanks for all the inspiration and hard work..you have challenged me to push myself. 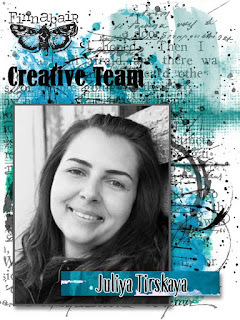 Your team has shared such wonderfully,beautiful and inspirational pieces! To the team, your creativity and cleverness will be missed,thank you so much for sharing all of your fantastic art with us over this past term! I continue to follow you on your individual blogs!Best wishes! To the new team, congratulations and best wishes to all of you on your new art journey! Yes,please. Would love to win all those goodies ! I've learnt a lot watching you DT videos. Helpful and inspiring! Thank you to all of you! I love that you have a Creative Team showing so many ways to use your products. Thank you ladies for a year of great inspiration. Awesome job ladies, very inspiring!!! Hi! I am new to the mixed media world. 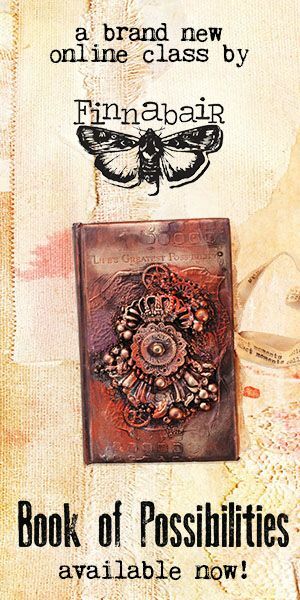 I started my journey scrapbooking then card making and have expanded to mixed media. I have been following you for a short while, and love everything I have seen. I watch every video along with looking at every post. Every video and post has been saved. When I want to try something new, I scroll them to refresh my memory. I think you and your design team are fabulous. I will miss seeing them, but I can't wait for your next team to get started. 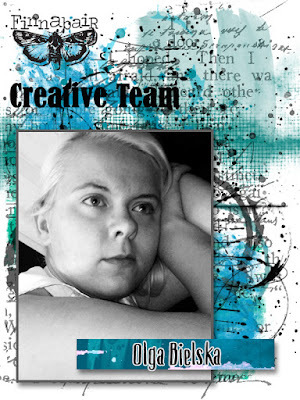 I would love to win this wonderful package to further my creativeness. Thank you all for the beautiful, creative, wonderful, lovely projects I have been so fortunate to view. Hugs to all! You are too kind, Finn, and I am sad to see your creative team go - they have brought a lot of joy, excitement and wow's !! Thanks so very much, and thank you also for this great opportunity to win ! ah...i am first to comment here...yay..lucky me..thanks to all that creative souls for their awesome inspirations till date here...love to follow you people still,and i would also love win those goodies here..
Wow! Thank you for all the wonderful inspiration! 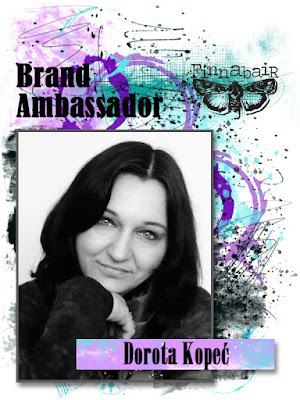 It's fantastic to see the amazing art that this team creates with the Finnabair products. Now it's time to go make something! What an incredible and generous giveaway of your gorgeous (and highly desirable!) art products. 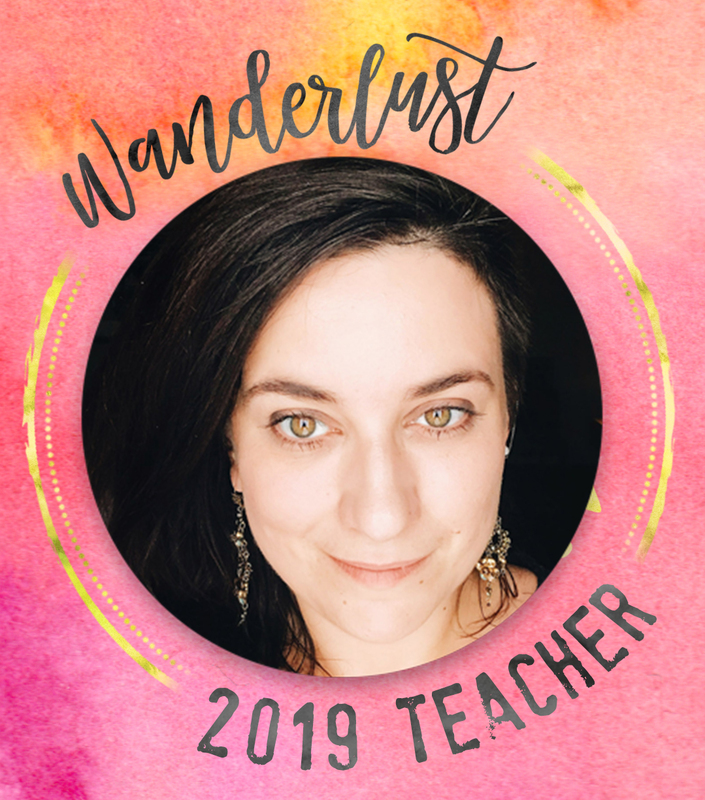 The work from your Creative Team has been stunning and it makes my day every time I see a new piece pop up on my Bloglovin feed <3 Can't wait to find out what you have in store for us over the next year. 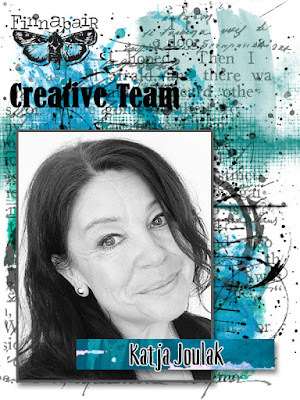 Happy creative journeys to your Creative Team both old and new! Oh wow, what a fantastic giveaway! The old design team produced some truly inspirational art and I can't wait to see what the new team come up with! wow, what a fantastic giveaway, and such good choices your amazing team made! It has been a wonderful time seeing their fantastic artwork and they will be much missed (but your new team i know, will be equally talented!) thanks to you all. Wow what a great giveaway from a fabulous creative team! Everyone of this Finnabair team is so inspiring, hope one day day that I could make such amazingly gorgeous art like this team. Such a great group of artists that have given me such inspiration, thanks so much! Each of the designers are so unique. Their inspiration and unbridled creative expression has been a treasured gift. Thank you to all. Anna oh !! as you are always so kind and generous ... I fascinate all products !! ... and his team is wonderful, as they create beautiful artwork ... it is fabulous !!! Thank you for everything, for inspiration, for his gifts and his entire team is great !!. They are fortunate to work with you. Thank you for all the incredible art, ladies! You are all so talented! Won what a great farewell to win all this goodies. Congratulations to all of this ladies! So many diferentes projects that you show us here. Loads of insiration loved it! 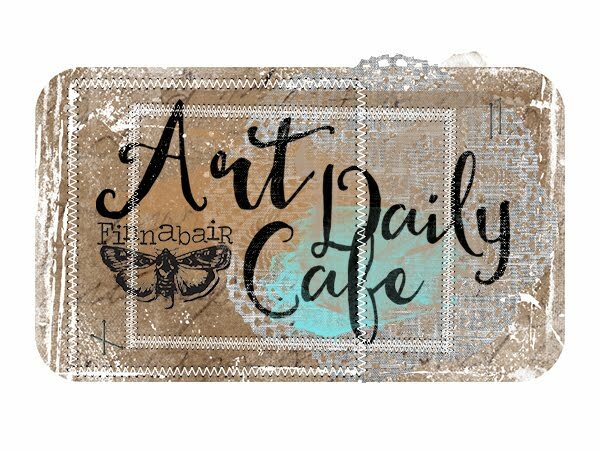 I have little experience in mixmedia, but without great material Finnabair art needs no work;) With great pleasure to watch your creativity and design team work. Thank you so much for the sea of ​​inspiration! A beautiful way to say a farewell....many thanks to the design team for inspiration and sharing their art !! Oh goodness what an amazing box of creative waiting to happen! Thank you for this! Thanks also for all your hard work! Thank you for sharing your beautiful art with us! These are all my must-haves! Love them! 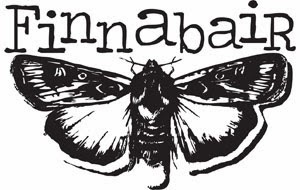 Thank you Finnabair Creative Team for keeping us inspired all year! WE LOVE YOU! I love the product choices and just want to say many thanks to you all for your creative and inspiring work! What an amazing team to have learned from over the year!! So many outstanding projects! Thank you all for what you shared! Thank you for your magnificent products and your creative team you expand my creativity to infinite possibilities. 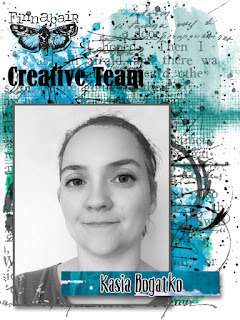 Hi, I have only just started with mixed media and being on your site with all this buzzing creative makes my head explode with creative bubbles! So many things to try.... so many people to learn from and share with. Wow! Thanks for the chance to get all these goodies! And thank you for your insiparitional art. Hi! :P thank you so much for all your inspiring and so wonderfull projects! !thanks also for this drawing! I wish my self good luck!! Would love to win! Thank you all so much for sharing your wonderful ideas and talents! Thank you all for always inspiring us to try something new and exciting. Thank you for all the inspiration youve given me! I'm definitely no artist, but I so enjoy bringing my inner artist out a bit with your inspirational projects! Thank you! Thanks so much for the generous prize! Each and every entrant would be thrilled if he/she won. I LOVE your products and use them often for various projects thanks to the incredible inspiration your design team shares. This is a great giveaway. I'm always inspired by your teams creativity. 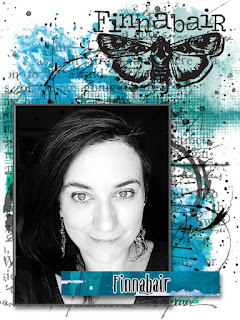 Thank you for the inspiration that draws in your blog! Thank you to all of you creative, talented artists! Love all you've shared! Also, what a wonderful package of products in this giveaway! Thank you for the chance! Love you all! Great choice, Creative Team! I've enjoyed all your posts this past year! and I'm looking forward to what the new team brings! Hi! I'm a new follower here and on Instagram. Great site and wonderful giveaway. This looks absolutely awesome! Thank you to all the creative artists in this group, for sharing all your talent! What a wonderful package of goodies! I would use all of it and get going on my creativity! Thank you for the chance to win this too! Love you all! I will miss this incredibly talented team who together inspired me more than ever this year!! I'm also looking forward to what the new team will bring us 😊 thanks for everything ladies! Thank you all for your bright creativity and endless inspiration! It was wonderful traveling along this year seeing your work and learning so much. Thank you all for sharing your talent with us! Thank you all for your inspiration :) Wishing you all the best! Thank you to the team for the inspiration. What wonderful products. It would be a joy to create with them. Thank you for your generosity. I look forward to seeing the new teams creativity come to life. Oh, girls, I don't know what to say))) You always are my greatest inspiration in mixed media style, you encourage me to try something new, to think different, and it means so much for me, thank you! 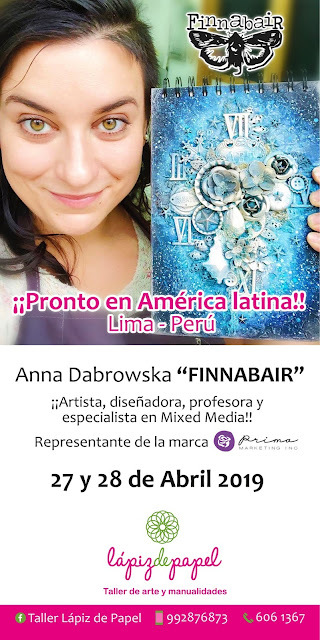 And thank you, Finnabair, for such an awesome prize, it's not just a prize, it's a big dream for someone like me))) Thank you for a chance! Thank you all so much for the beautiful inspiration! The giveaway is just.....AMAZING. Thanks to youre team for all the beautiful things they made for THE last year. Love all THE products. So cool that Every onze Saïd what THE favorite product is. Thank you to this Talented group of ladies. Your work is just Amazing. I have been following you on Instagram and drooling over all the creativity that I have seen. I would love to try these products so bad. 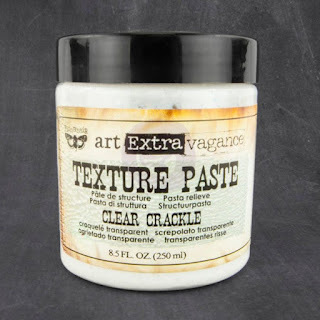 I've been looking for the right texture paste and Gesso to use. Crossing my fingers. But the ladies are the Talent of this Giveaway. Congratulations again ladies for inspiring us. Awesome giveaway, you have a great team, they are very inspiring and talented. Thank you for your time and creativity. 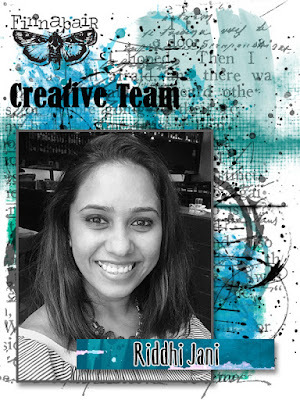 You have an awesome team, they are creative and inspiring. Thank you all for sharing your time and talents. Awesome choices! So greatful for you all for inspiring us ove the last year. What a generous and great idea! Thank you. Thank you so much for all of the creative and wonderful things you have shared with us. They have inspired me to try new ideas and interpretations of the things you have made. Hugs to all. OMG! I have just started playing with these products and love all of them. I don't have a lot of them, so I would love to win them. Good luck to me. No, and to all. Hi! Thank you all for your inspiring work! This blog was a source of my utterly dismay before I set foot in the Mix Media world. Now, whenever I have time, I still browse back through all tour amazing creations! Thanks to all of the ladies who have inspired us for the past year! Giving us new dreams and creative ways and for teaching us new and fabulous things! Sad to see them leave, but am excited to learn from the new team! Thanks for sharing your work! What a wonderful giveaway! Thank you to the team and yourself for being such a constant source of inspiration! Thanks so much to this awesome team!! you have been so inspiring Ladies!! So excited with this great giveaway! This has been one inspiring team!! These ladies rock and have enjoyed seeing their creativity over the last year! These products are fantastic and I will miss seeing your fab creations girls! I have enjoyed every minute and morsel of this creative team....oh, the things I have learned. What a fantastic team! Thank you all so much for sharing your talent, creativity and inspiration! Thank you all the team members for sharing your ideas ,projects and guidance. Thank you for giveaway just bought mica powder really excited . Thank you thank you for all the inspiration! I love all the new creations that the team have shared, always such an inspiration. Keep up the wonderful work. I absolutely love all of your products and have used almost everything up since a bit purchase last year when I took one of your wonderful classes. Thank you to Finn and all your inspiring team members and thanks for hosting a giveaway! It has been amazing watching all the project's, I have been inspired so many times. Thank you ladies for sharing with us your talent during this year! So much creativity in each piece, a little expression of each personality, REALLY INSPIRING! Thanks to an amazing and inspiring creative team! Thank you to Finn and to her creative team for all of the wonderful projects they have shared over the past year or so. All of you made it look so easy to create! Looking forward to learning more! Thanks for a chance to win some cool products! What a Great giveaway. I would love to win it ! Thank you to all of the creative team for all the beautifull projects they showde for inspiration ! Congratulations to such a wonderfully inspiring team. You've all had so many amazing projects and techniques to share. Thankyou all so much! 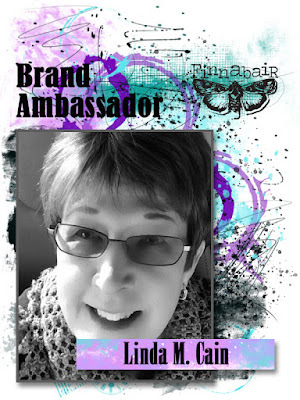 Hi there Finnabair Team. Congrats to the new designers. Thanks so much for the year long gallery of stunning inspiration. Your inspiration really keeps me creating and I LOVE IT!!!!! Thanks for this totally fab giveaway of goodies that I only dream of having. You have such an amazing and talented team!! Their projects always, always inspire me!! I love when I get an email of a new post...I can't click fast enough!! Thank you for the chance at an incredible giveaway!! Thanks Anna for the chance to win this amazing products and thank this new Creative Team for the great inspiration. It has been a year of wonderful inspiration from everyone on the creative team!!! Thanks so much for an opportunity to win some of your absolutely wonderful products!!! Thanks for all the creative inspiration and the opportunity to win! I love reading the blogs . Great for inspiration . Great bedtime reading what an amazing giveaway! Fingers crossed! What a great year! I've really enjoyed watching the design team this year! So glad that I've made this year a year for sharing my own work! I'd love to play with these materials! Thanks for the opportunity to win! What a nice giveaway! Thanks for the opportunity to win all these nice things. And thanks to the team for all their wonderful work. 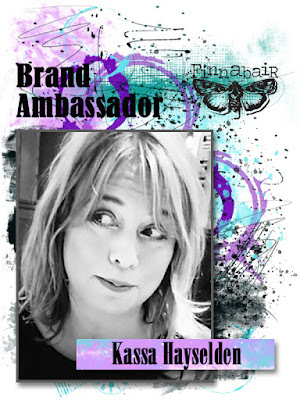 Thank you Finnabair and Finnabair Creative Team! A wonderful year or this super team made us dream and discover tons of things !! Thank you for this fabulous chance to win all these great products !! Thank you for all your sharing - such a lovely giveaway!! Hi everyone! Thank you for a wonderful year of inspiration and gorgeous projects!! Good luck to you all!! I'm a beginner and I haven't understood the differences and the uses of this fabulous media yet. If I will win, I could try them all toghether. Amazing selections by the DT! I have loved all of their inspirations, thanks so much to them!! Thank you for sharing all of your amazing creative ideas! Always an inspiration! What a fantastic prize package! Thank you for the year of inspiration and the chance to win! I am a huge fan of the whole team and can't wait to see the new teams projects. Been admiring the great products and projects for months now and love the techniques. Thanks so much ladies for your wonderful talent and that you share it so readily!! Thank you creative team. I have done loved your inspiration! And what a great giveaway send off! I love your products!! I also love following your DT videos showing all the amazing things that can be created with your products. I get so much inspiration and find such joy in using your quality products!! I love all the fantastic tutorial videos your team has shared, very inspiring! Thank you for the opportunity tof win this fabulous gift! gorgeous and inspiring! thanks for the art! 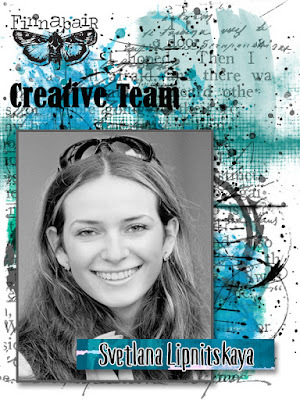 Your design team came up with some wonderful creations during their creative term! Thanks for the inspiration and the chance to win some excellent goodies! Thanks to the whole team for all the great inspiration! I loved being introduced to new materials and techniques, and be given the courage to use them! Great design team and fab products! Would be an amazing prize to win!! 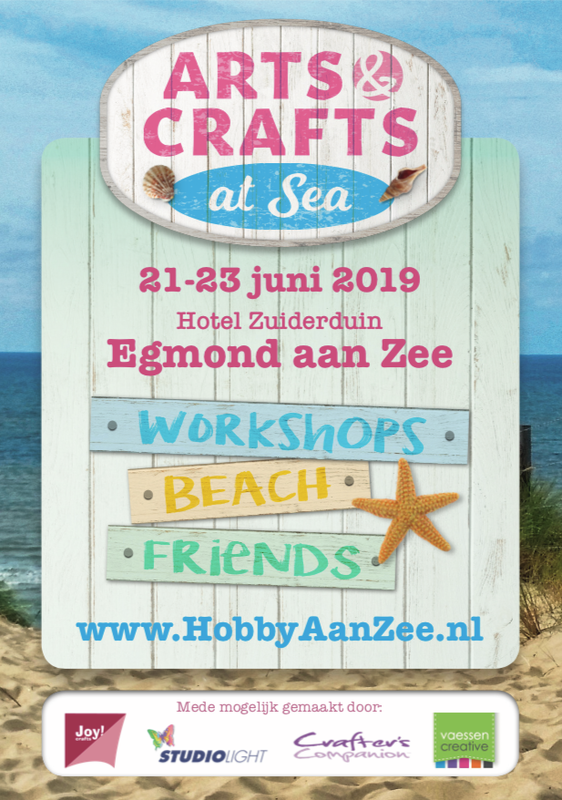 Hi everyone, I must say this is a gorgeus giveaway, and could not be more perfect if we consider the amazing creative minds who created so many wonderful projects during these years! Thank to all of you for being such an inspiration!!! thanks for all of the fabulous inspiration! and thanks for a chance at a really fabulous giveaway, too!!! Thanks for having had such an inspiring DT, looking forward to the next crew, and maybe your next visit to Down Under? What an great give away, thank you and also to your talented design team, thank you for the inspiration from all of you. Good luck for your future ventures. Wow!! Your team has done an amazing job. IF ever I am out of mojo, I just scroll through your posts and something is sure to inspire! Great job!! Thanks for the giveaway. I often stop by and am awed by what your DT creates but don't often comment! Had to comment today to thank the designers for sharing their amazing talent with us! They have inspired quite a few of my creations! I have to say that they have great taste on their favorites! Most of these are on my favorites list too! 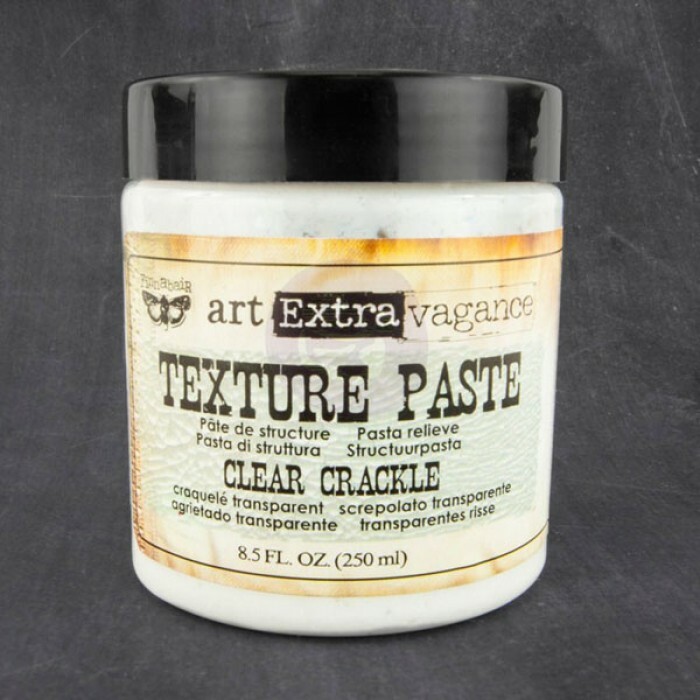 I have not tried the clear crackle paste yet but want to! Thanks to the DT for the beautiful eye candy and to you for the giveaway! Fingers crossed! Amazing Design Team lots of Inspiration! Thank you one and all for all the inspiration you have provided, thanks to you this giveaway is the perfect prize for anyone wishing to follow in your footsteps. All projects here are amazing all the times and it is always so great to look on all of them!!!! And giveaway is amazing!!! You are all truly a great inspiration, something that an artist can't live without. Being inspired is one of the greatest feelings. Thank you. I have loved watching sky rocket from such a talented artist to now even having your own line of amazing products! Your insanely creative design team has given so many wonderful techniques and tons of inspiration using your products in their own unique styles. Thank you so much for the opportunity to win this amazing collection! Fingers crossed. Thanks for all the great ideas and inspiration by the team! What an awesome giveaway too. Crossing my fingers and toes I'll be the lucky winner! Thank you ... for this beautiful present.. Wonderful design team! I have looked that their amazing work thru out the year. Would love to win. Thanks for offering such wonderful products. 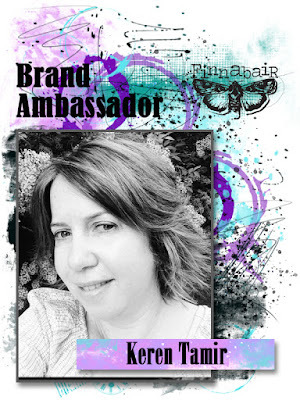 I would Love to have a chance to win these Great Finnabair products !! Thank you !! Thank you ladies for all the inspiration! I sure hope I win to put these great product to great use. Fantastic opportunity. Thanks to all the creative team. I've learned so much this year being new to mixed media, and my confidence has grown thanks to you all sharing tour own experience so freely. I am quite new to mixed media and creating, so it's been wonderful having so many talented people to learn from. Thank you! Thank you Creative Team! for all of the inspiration! I fell in love with so many new items because of your hard work!! Thank you!! thanks for all the inspiration and creativity!! 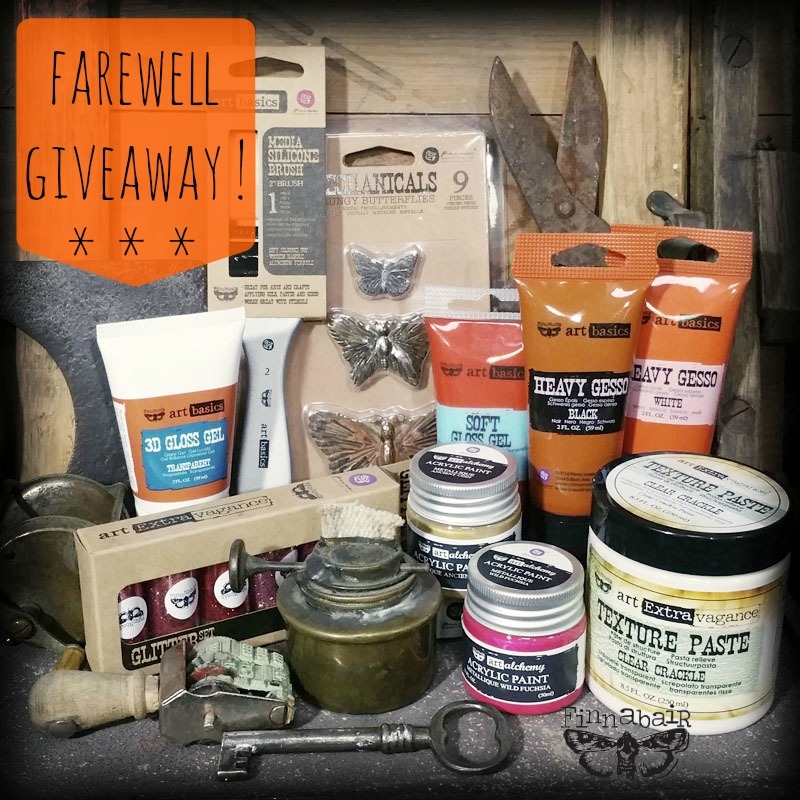 what a wonderful send off - a chance to win some amazing products!! thanks! Thank you ladies you all have provided wonderful inspiration. Thanks to the creative team for all the great inspiration! Would love to win! We LOVED having you in Nebraska! Thank you so much for sharing your fabulous talent & inspiring us! I love your products and your design team! Thanks for the opportunity to win! Thanks for all the wonderful projects !! Best of Luck! !